When clients choose to build a custom home with Platinum homes, they inspire our team to create the centerpiece of a custom, luxury lifestyle. Unique design and exquisite craftsmanship are integral to every detail of a custom home. We don’t stop designing until our client’s every desire is seamlessly incorporated into an elegant and functional home. We take care to ensure that every detail of a your custom home meets an unprecedented standard of perfection. 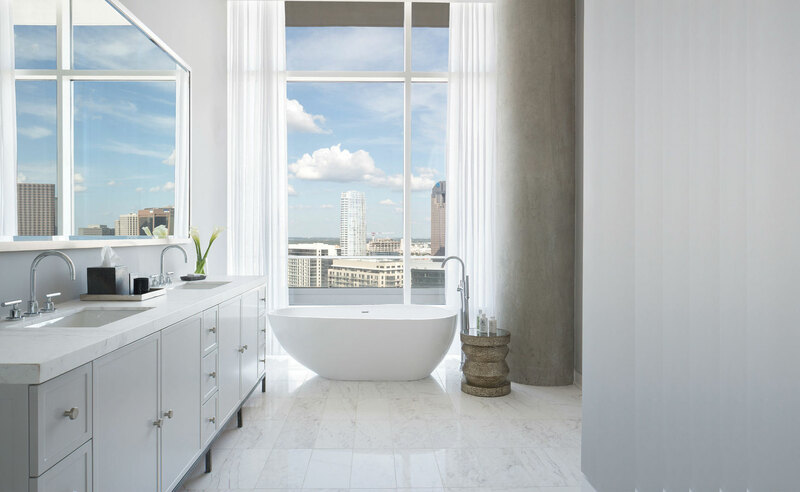 By collaborating with talented professionals and using the highest quality materials available, we create homes in Dallas that enchant and inspire. 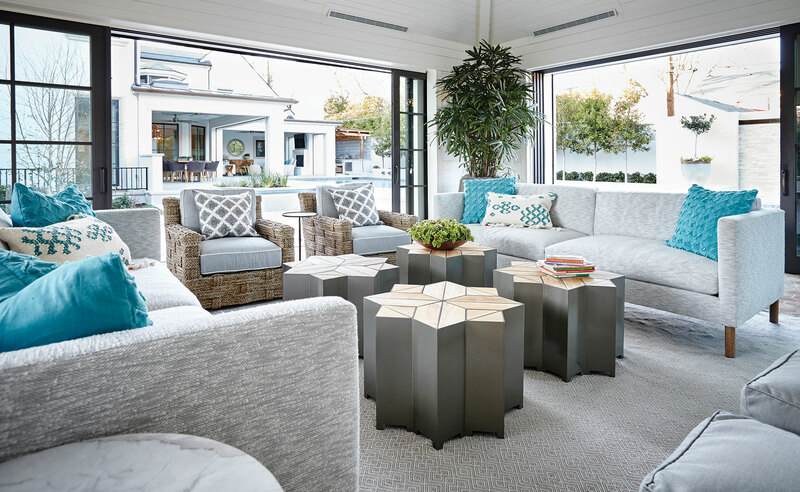 We use unique, hand-finished details to place a crowning touch on the enduring architecture and trendsetting functionality that have come to define each Platinum Home. The process of building every Platinum Home begins with a relationship. We want to know about the style, interests, and personality of our clients. Above all, we want to know about the home they have always dreamed of owning. 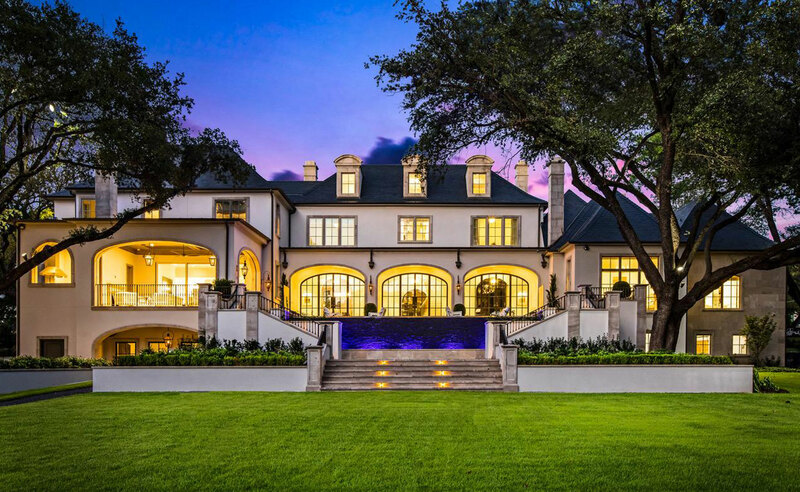 Each insight into our future homeowners helps the Platinum Home Team create and customize luxury homes that continually exceed our clients’ expectations. 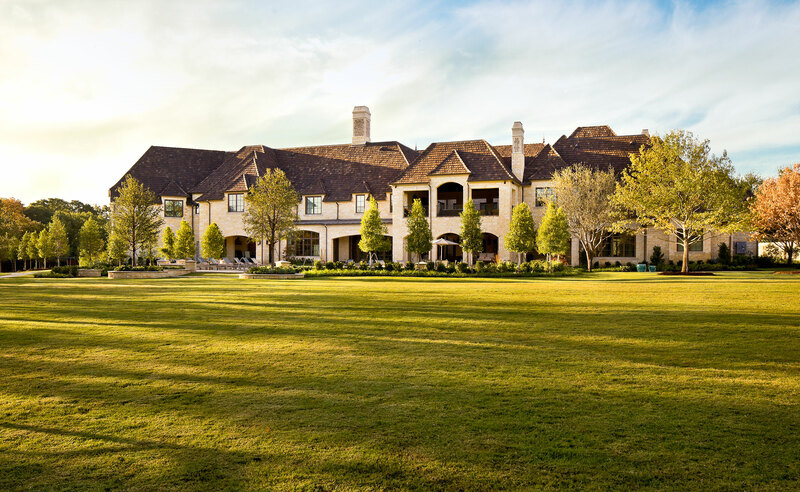 As your custom home builder in Dallas, we take the process of designing your home seriously. What made the process work so well was the fact that we completely trusted that you would do what was in our best interest. The process of building your custom home begins with a relationship. We want to know about the style, interests, and personality of our clients. Above all, we want to know about the home they have always dreamed of owning. 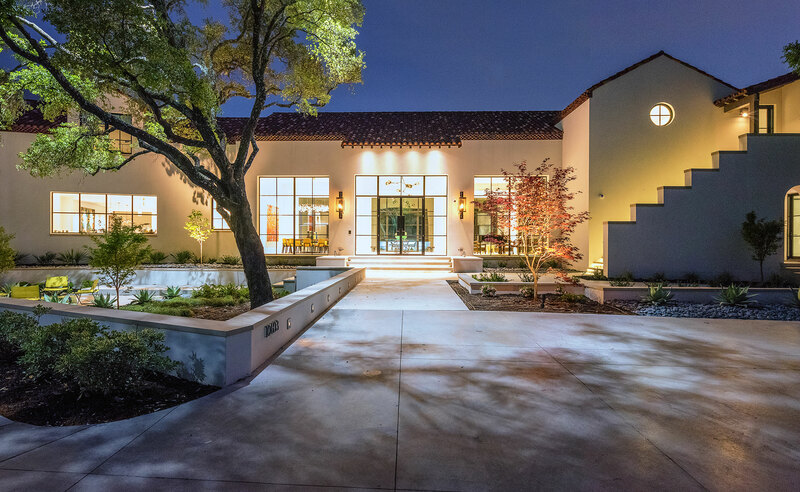 Each insight into our future homeowners helps the Platinum Home Team create and customize luxury homes that continually exceed our clients’ expectations. 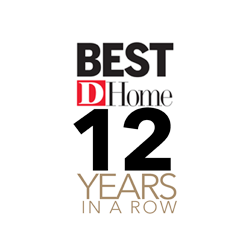 Voted a Dallas Best Custom Home Builder in Dallas every year since 2006, the Platinum Home Team is honored to be among the top 2% of home builders in North Texas. 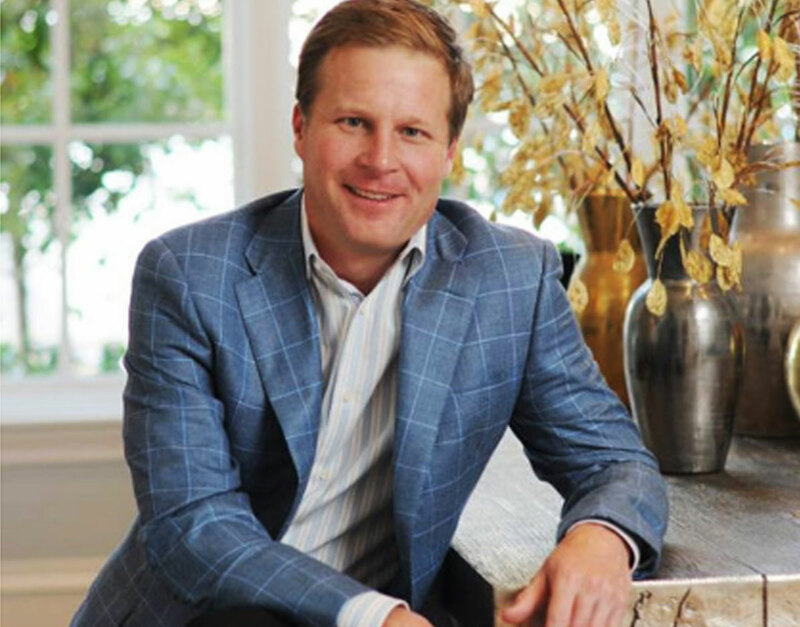 As a “Builder 20.” Mark achieved recognition from the National Association of Home Builders for being a top builder in Dallas one of the nation’s best real estate markets.